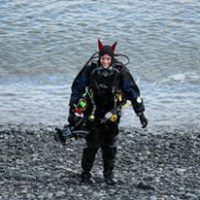 As a diver, you learn a lot of skills every time you dive, but have you ever stopped to think about how being a diver benefits you on land too? 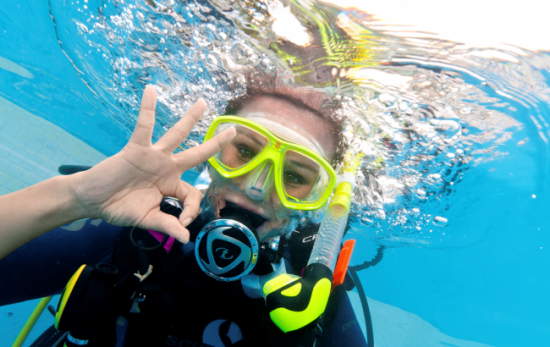 Freshen up your New Year’s Resolutions for 2016 - commit yourself to a year of fun with scuba! 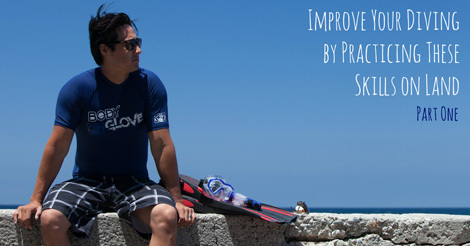 Following our recent post on improving your dive skills on land, Part 2 goes over more things to practice that will enhance your time underwater. 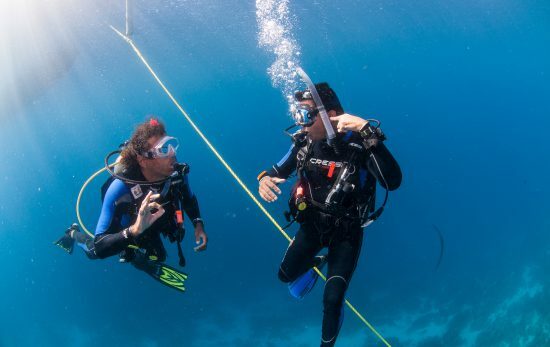 If you’re an avid diver or planning a scuba trip of a lifetime, you probably want to make the most of your time underwater.